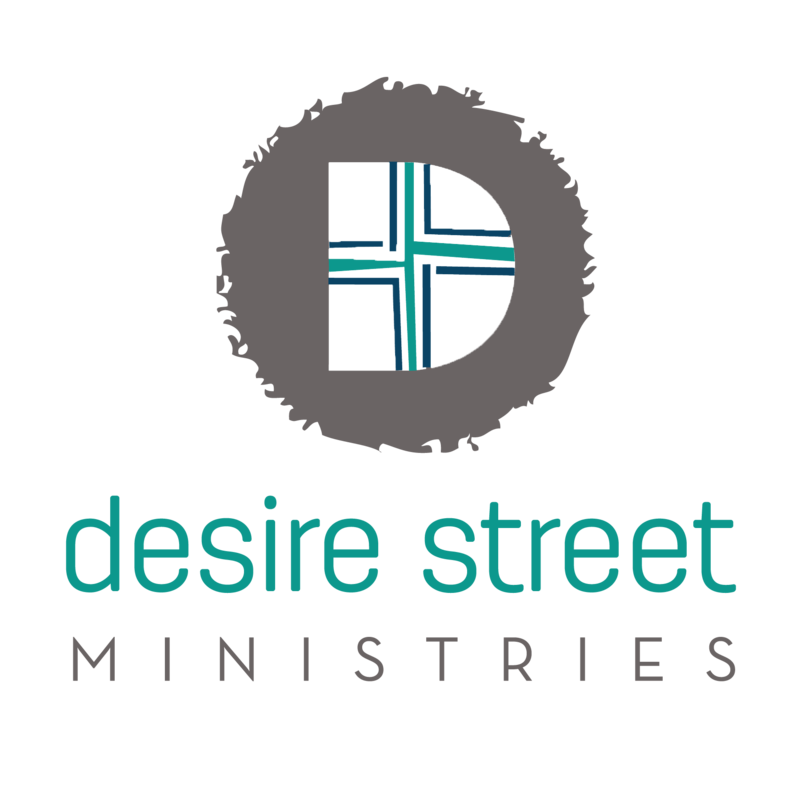 The documentary speaks to the issues facing under-resourced neighborhoods, and highlights Desire Street’s work to encourage, equip and connect local ministry leaders. We’re particularly delighted that the film gives us the opportunity to showcase the work of several of our New Orleans and Atlanta-area partners including: Justina Dix/Summerhill Community Ministries, LaTonya Gates-Boston/PAWKids, Benjamin Wills/Peace Preparatory Academy, and Drew Henley/Redeemer Community Church. Leaders like these are working to reach hundreds of kids and families in under-resourced neighborhoods across the Southeastern US. The half-hour show is part of Visionaries 23rd season, and should begin airing on public broadcasting stations in April 2019. Check back here for air dates as we know them, or check the regularly updated Visionaries carriage site for viewing times in your area. We’ll also be doing our best to notify people on our mailing list of upcoming air dates, so sign up today! The Visionaries documentary series is hosted by acclaimed actor Sam Waterston of HBO’s The Newsroom and Grace and Frankie and formerly of Law & Order. It highlights the rarely told stories of individuals and non-profit organizations that are working to create positive social change throughout the world. Visionaries is the winner of several Telly Awards and an Emmy nomination for Best Documentary. It has produced over 220 documentaries for its nationally broadcast public television series.